Strap yourself in. 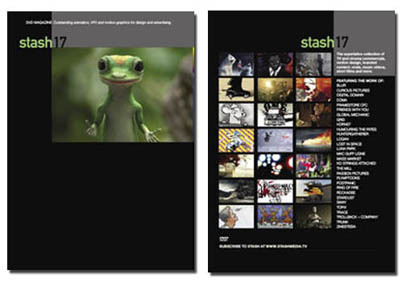 Stash 17 is a whiplash-inducing ride through an incredibly diverse collection of projects. Twenty-nine more international examples of passionate people breaking rules and trampling visual barriers in the animation, VFX and motion design world. And as a special BONUS, Stash 17 also includes 10 killer (and license-free) music tracks from LA’s re-mix master DJ Morgan Page.